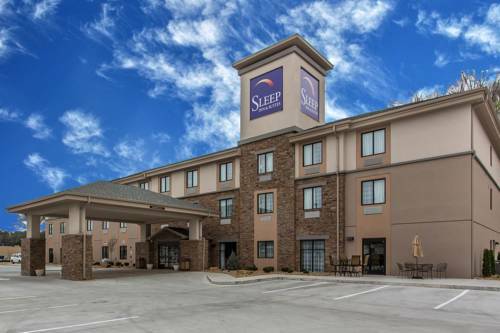 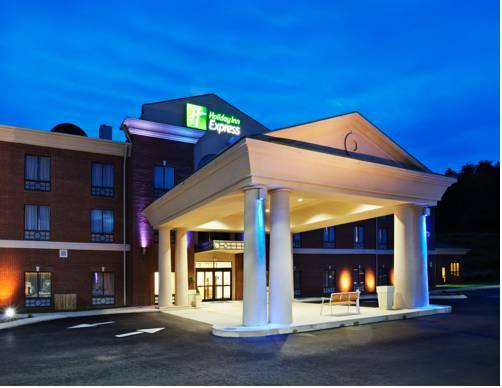 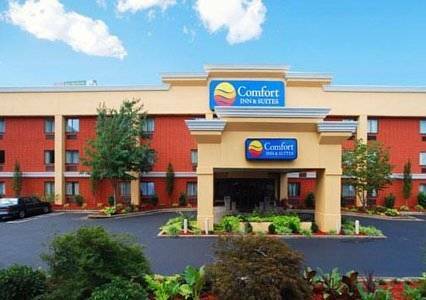 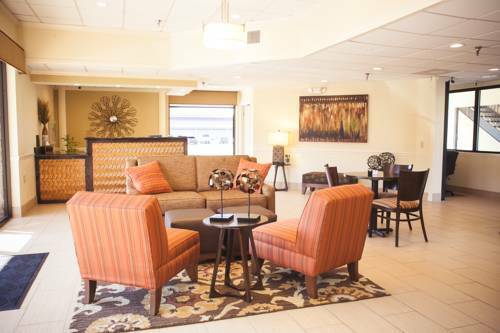 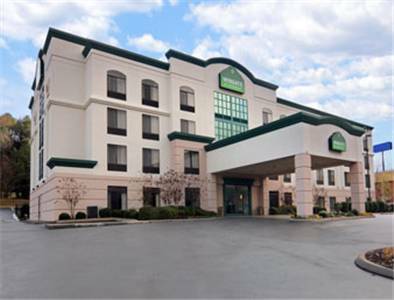 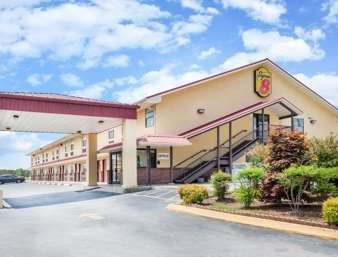 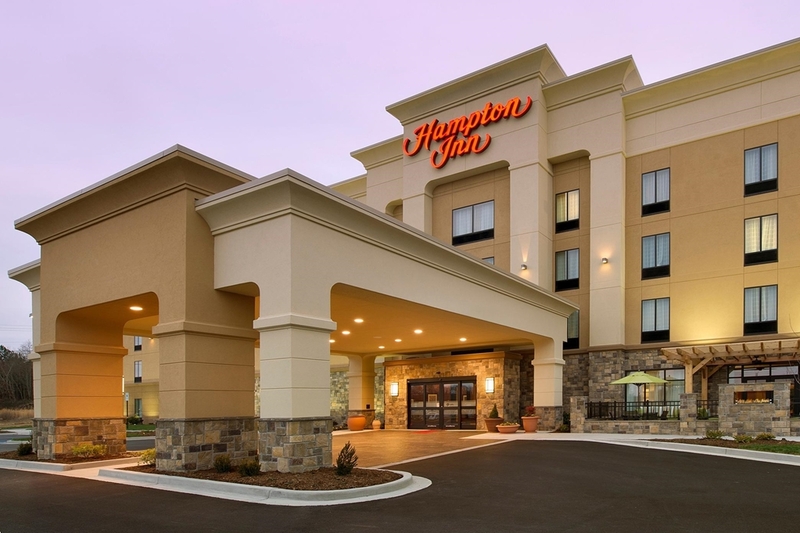 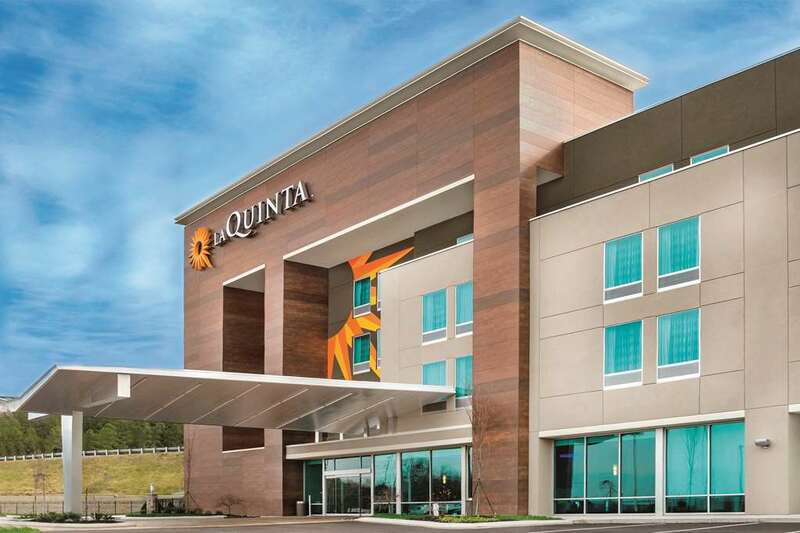 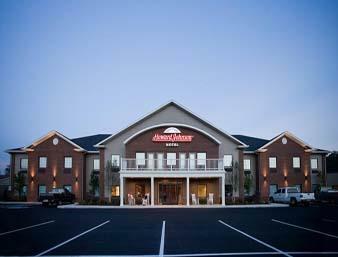 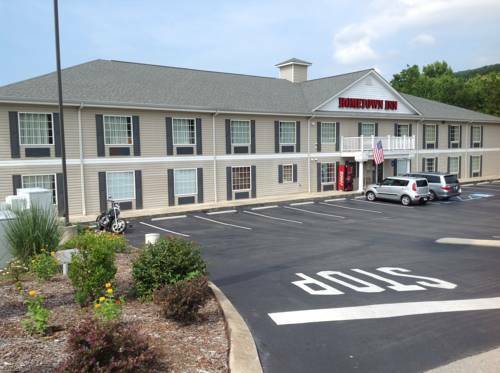 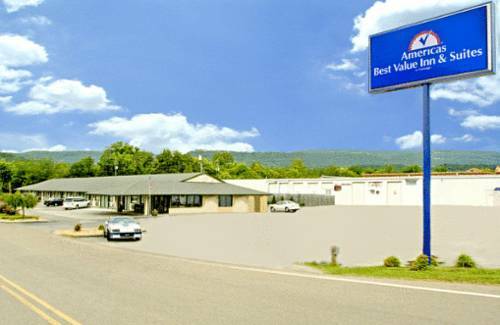 you in the best position where you belong; you may take advantage of the quick checkout service at Best Western Dayton. 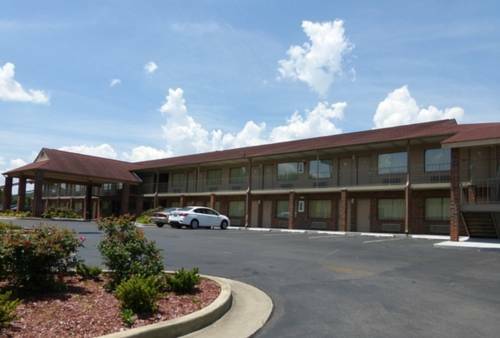 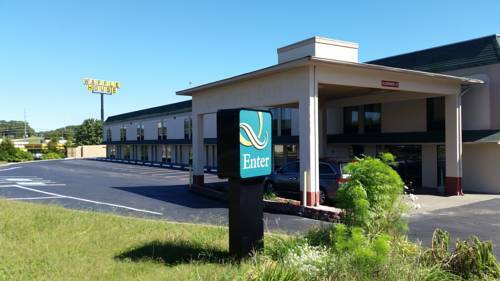 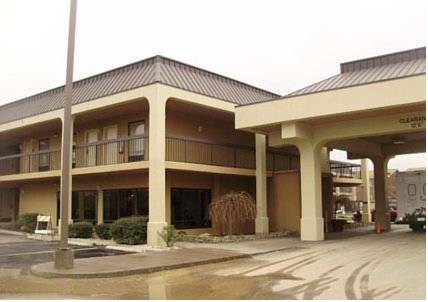 These are some other hotels near Best Western Dayton, Dayton. 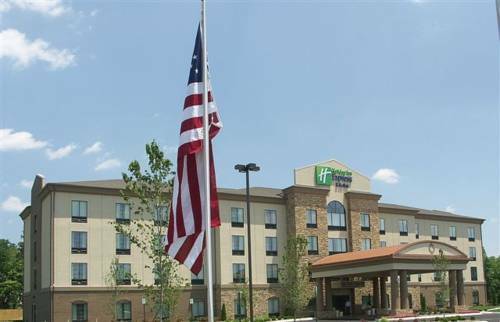 These outdoors activities are available near Best Western Dayton.